It seems like many New Year’s resolutions are made to be broken. According to a report from Business Insider, folks relegate 80% of them to the ash heap of good intentions by the time February rolls around each year. After all, it’s easy to make plans to adopt a new diet or join a local gym. However, making the commitment to sustain your motivation and deal with the discomforts they inevitably entail is a completely different story. While it goes without saying that maintaining your physical fitness is an important and noble goal, it’s also important to maintain your financial fitness. 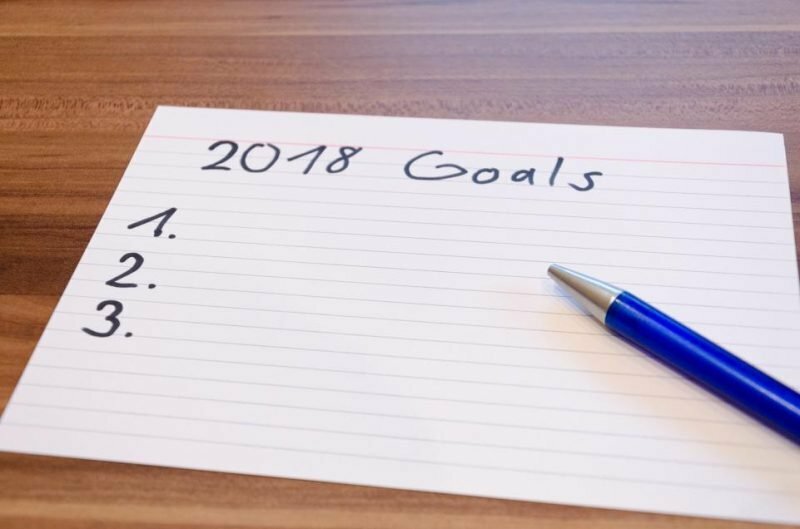 Choosing to get your finances into shape could be one of the most important and life changing resolutions you make this year. However, getting into financial shape is like trying to get into physical shape in many ways. It requires a plan, discipline, and motivation in order to be successful. For example, most gyms offer a complimentary fitness consultation with a certified trainer who is able to show you how to use fitness equipment to complete various exercises. In a similar way, my firm offers a complimentary consultation in order to help folks understand their current financial situation and formulate a plan to grow and maintain their wealth. While the average gym membership costs between $40 and $50 a month, you could hire one of our advisors to manage your portfolio for an annual fee ranging from 0.50% to 1.25%. The exact fee our clients pay depends entirely on the size of their portfolio. Designing a portfolio that will seek to meet the needs of you and your family is a goal that we should all strive to attain. If you’re serious about making sure that your finances are on a solid footing, I encourage you to contact my office to schedule a free analysis of your portfolio. We have offices located in Massachusetts, New Hampshire, Connecticut, and Rhode Island. It can be tough to make this New Year’s resolution without some help.